During Christmas time it’s so much fun to do some Christmas photos. 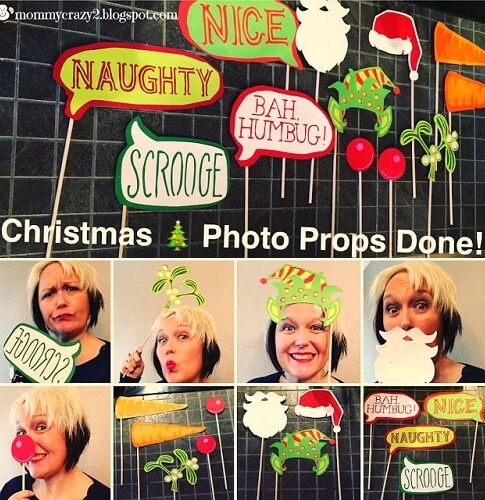 See how to make Christmas photo booth props yourself. It’s so easy, money saving and actually a whole lot of fun too! Love silly Christmas photos with the family? You can make your own props for taking some really fun Christmas pictures. This DIY is great! 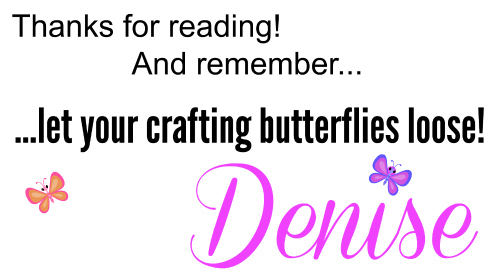 ….see the rest on Alexis’ blog! 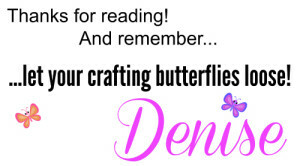 Have fun creating! Share some pictures in our facebook group! We’d love to see them!